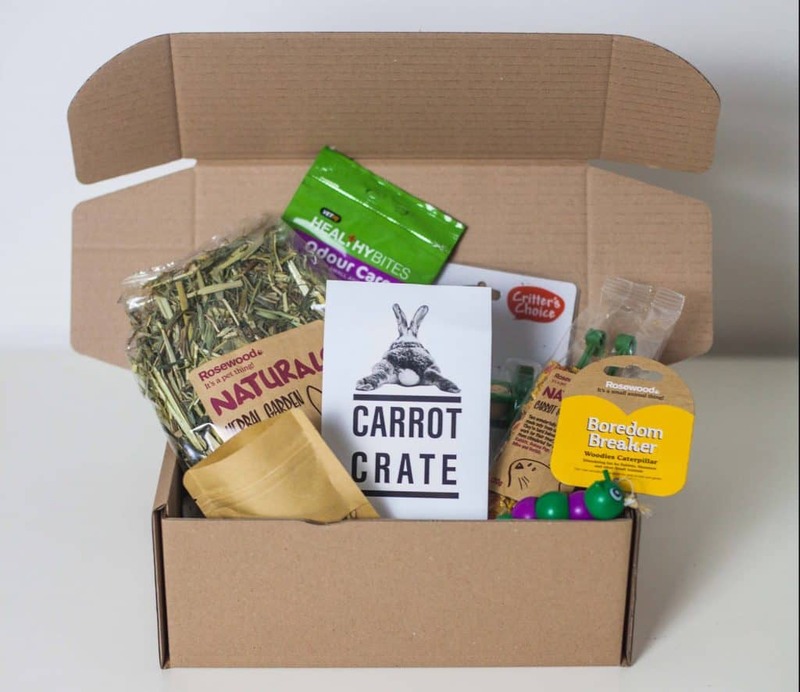 Carrot Crate is a new UK based subscription box built around much loved bunnies. 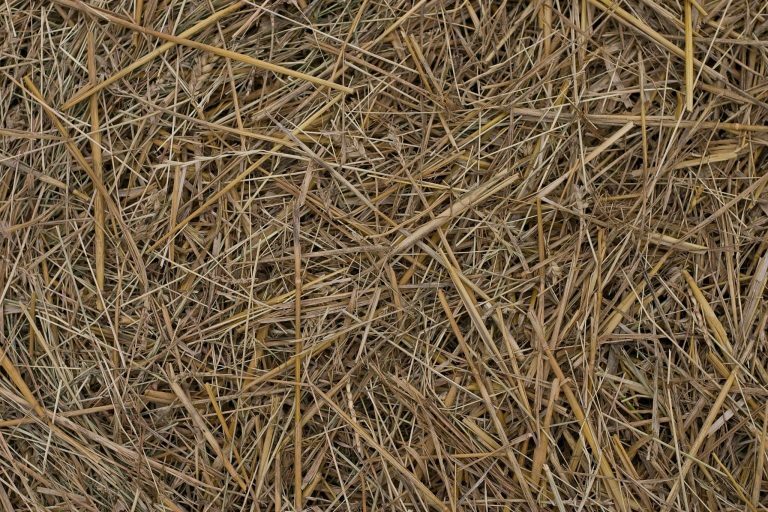 Each month you will receive a bunny sized delivery of treats, toys and/food for your favourite furry pal. Either subscribe for monthly deliveries, or purchase one off boxes and come back as and when you wish. How would you rate Carrot Crate ?